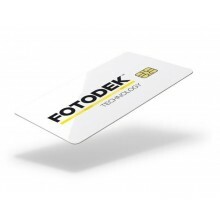 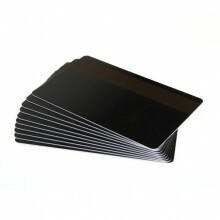 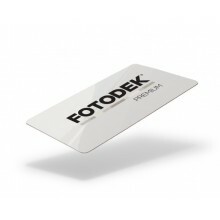 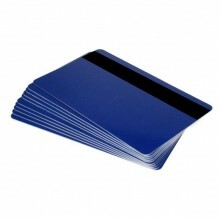 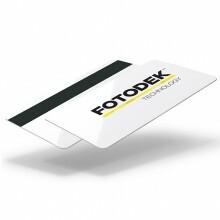 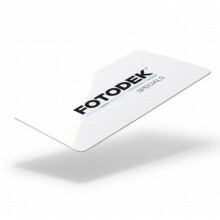 At ID Management Systems, our PVC Cards range offer numerous high quality products to choose from, made by top brand manufacturers. 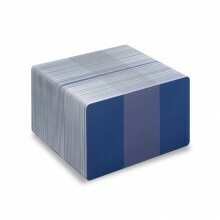 Our products can be customised to suit any facility and are usable for a wide range of applications. 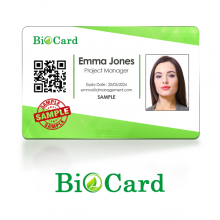 If you can't find the product you are looking for, feel free to call us on 0800 408 1471 or email [email protected] and one of our highly trained sales members will be able to help.